Click here for more information about Vinyasa at the Springs! LA Finfinger will be teaching at the Wanderlust – Philadelphia Yoga In The City (YITC) event. “Yoga In The City brings the essence of Wanderlust Festival into urban settings…” Classes at Wanderlust Philly are FREE! Learn more about YITC here. Click here to view LA Finfinger's Wanderlust page, view the lineup, and register! 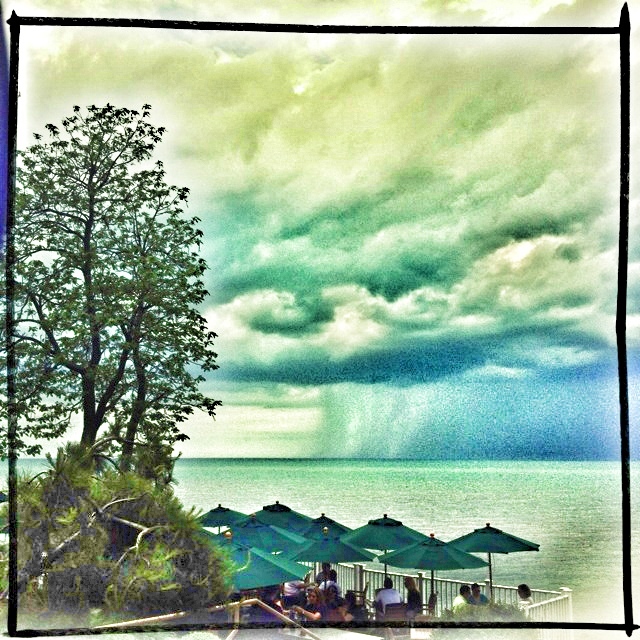 LA Finfinger will be co-teaching along with members of the South Hills Power Yoga teaching team at this great annual retreat to the Lakehouse Inn on Lake Erie. 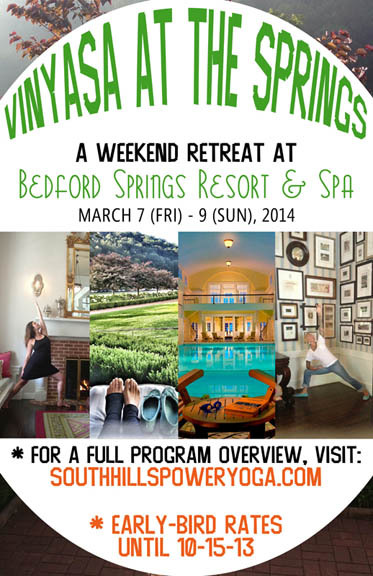 Join South Hills Power Yoga for a weekend yoga retreat at the historic Bedford Springs Resort & Spa. After the quick ninety-minute drive from Pittsburgh, it won’t take long to understand why people have flocked to this healing site for over two hundred years. 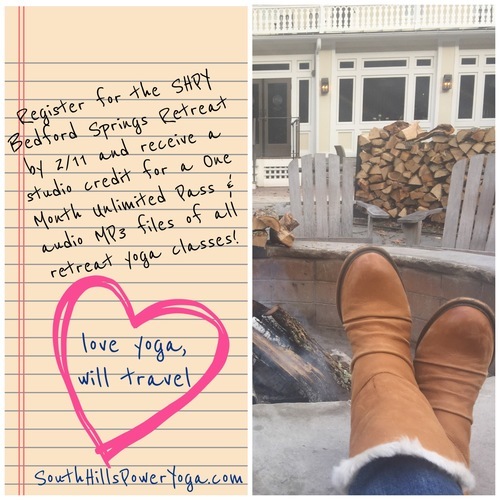 In between yoga classes, you can hike to one of the eight mineral springs located on the resort’s property, enjoy a unique treatment at the Bedford Springs Spa, or take a plunge into the resort’s fully restored indoor pool. All of the retreat’s meals will be prepared by the resort’s innovative team of chefs and include fresh ingredients for a satisfying and healthy dinning experience. All yoga classes & meals will be held in the resort’s private conference & meeting rooms. Retreat Participants Will Also Be Responsible For the Following Charges: gratuities (except for included meals), taxes, alcoholic beverages purchased, and spa fees.